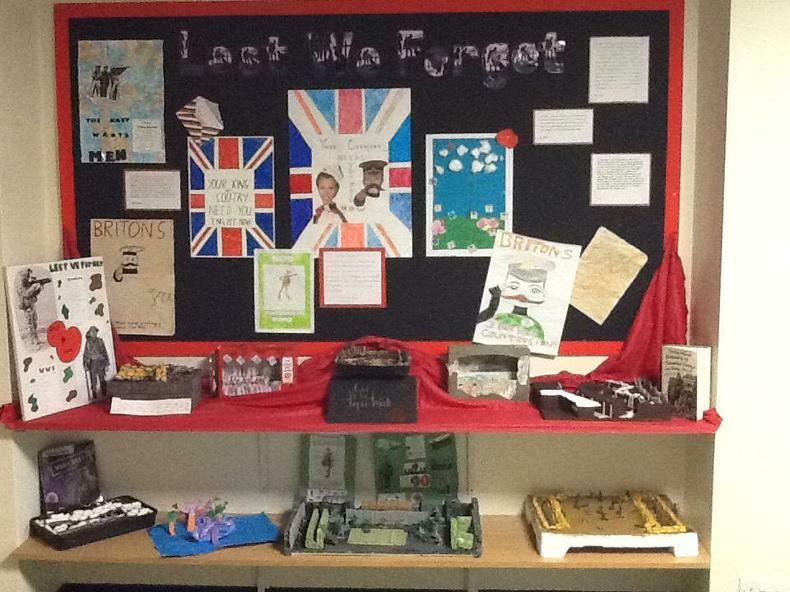 Thank you for all of your efforts over the past term. 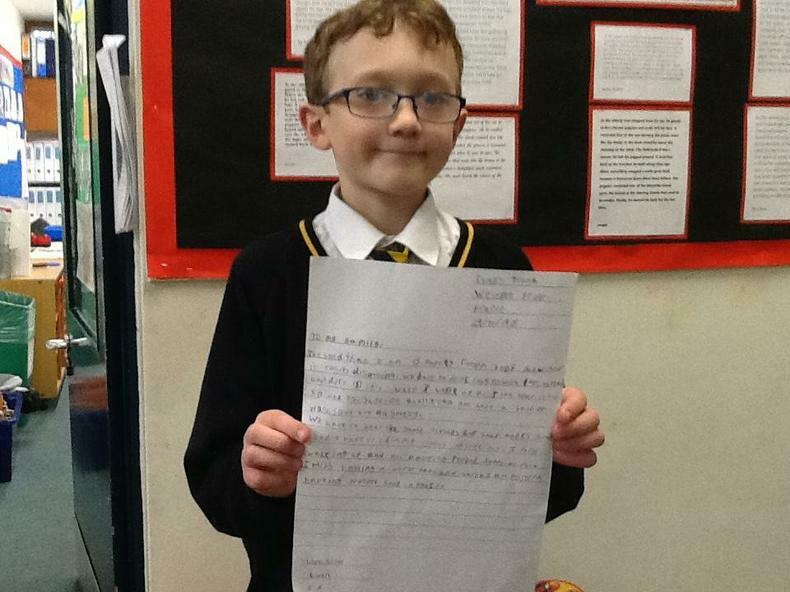 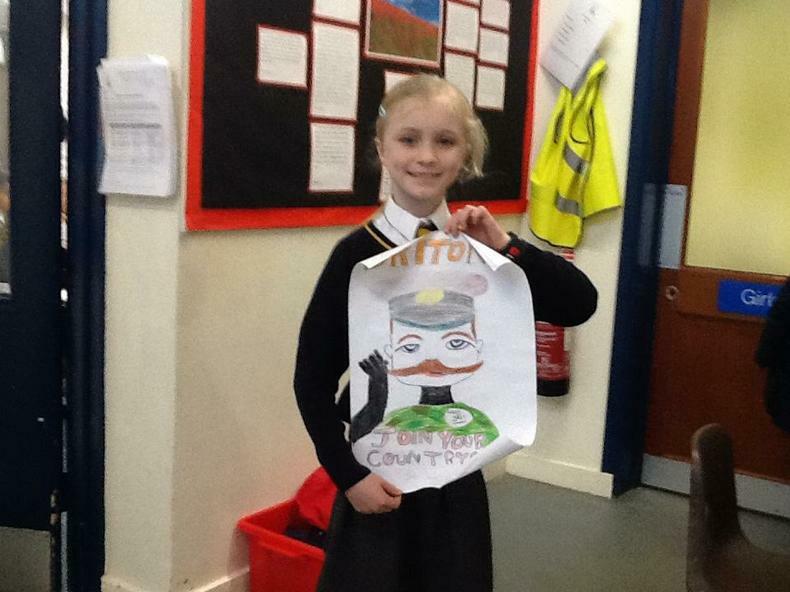 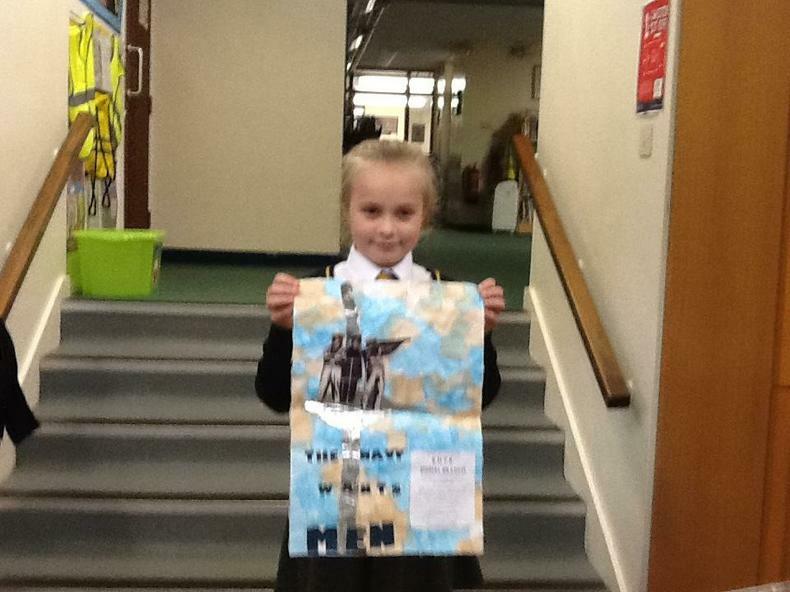 The topic homework has been of extremely high standard. 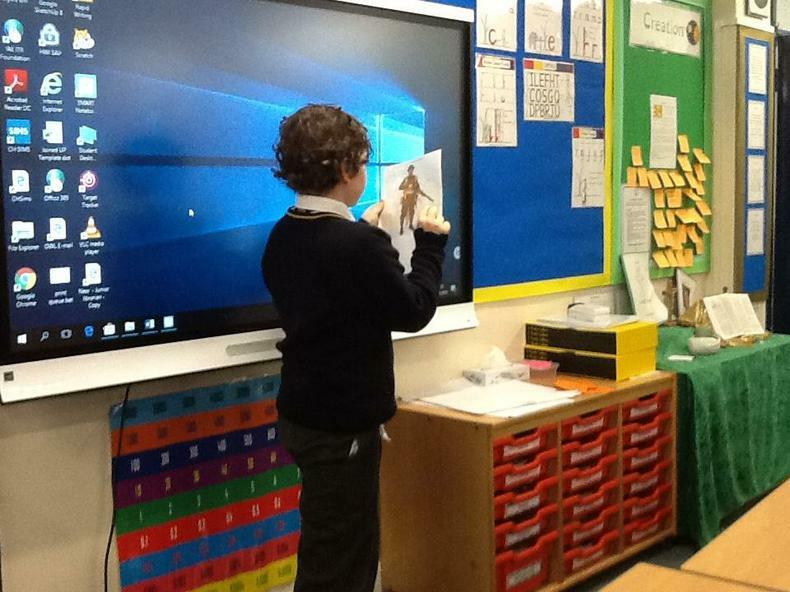 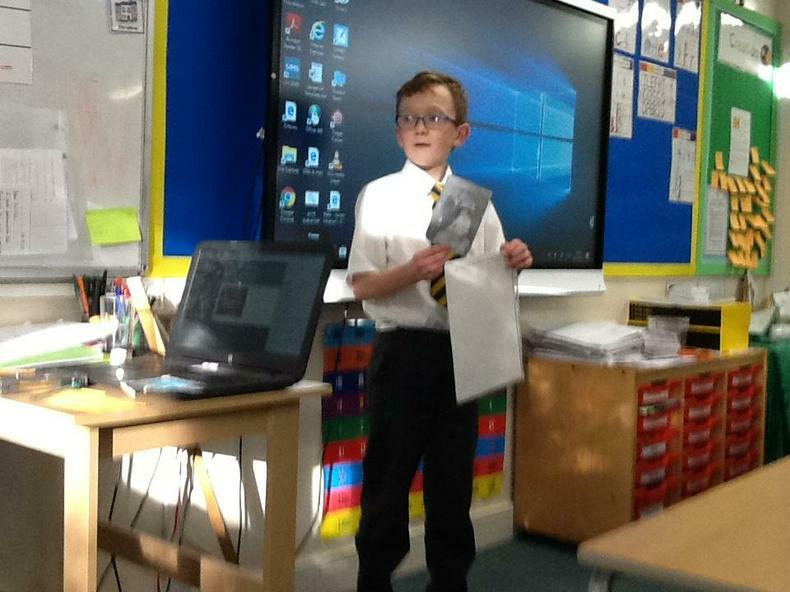 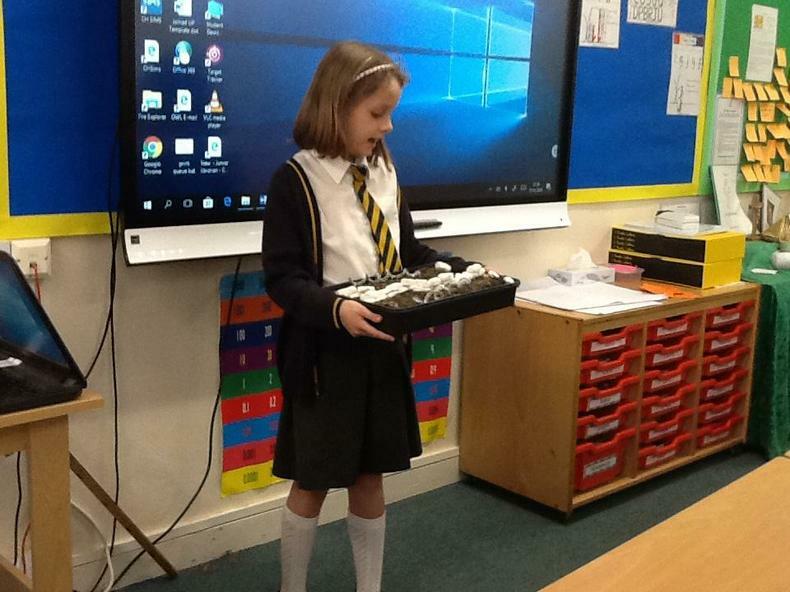 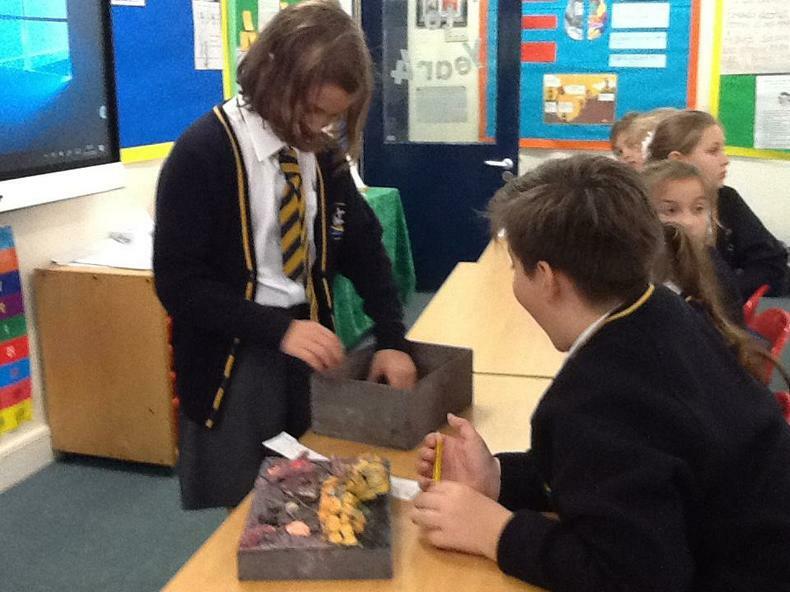 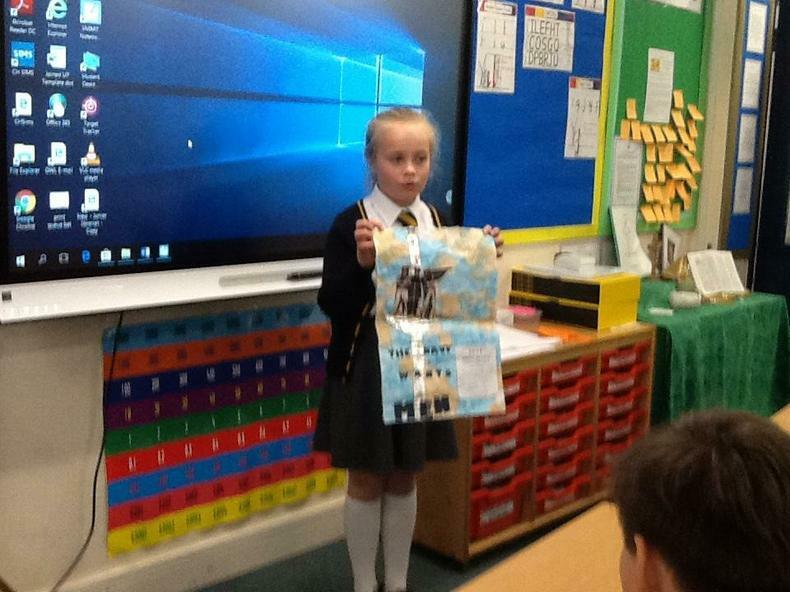 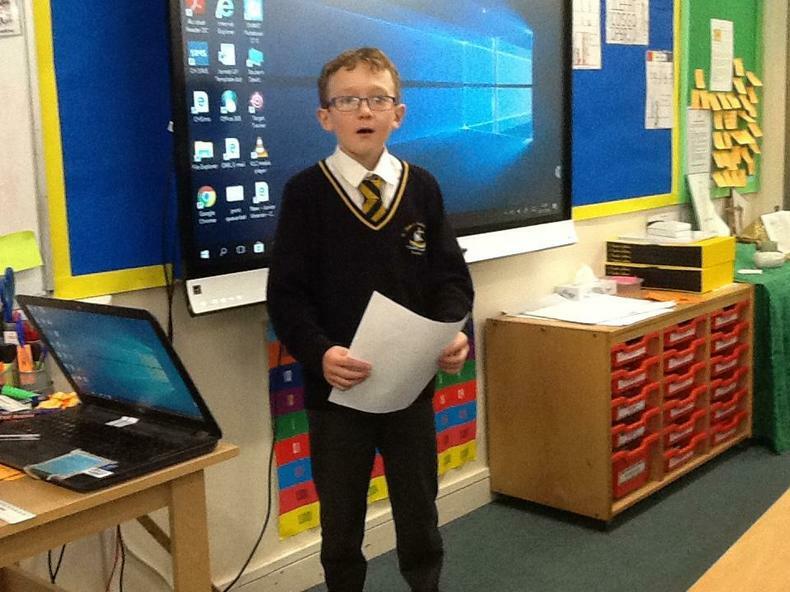 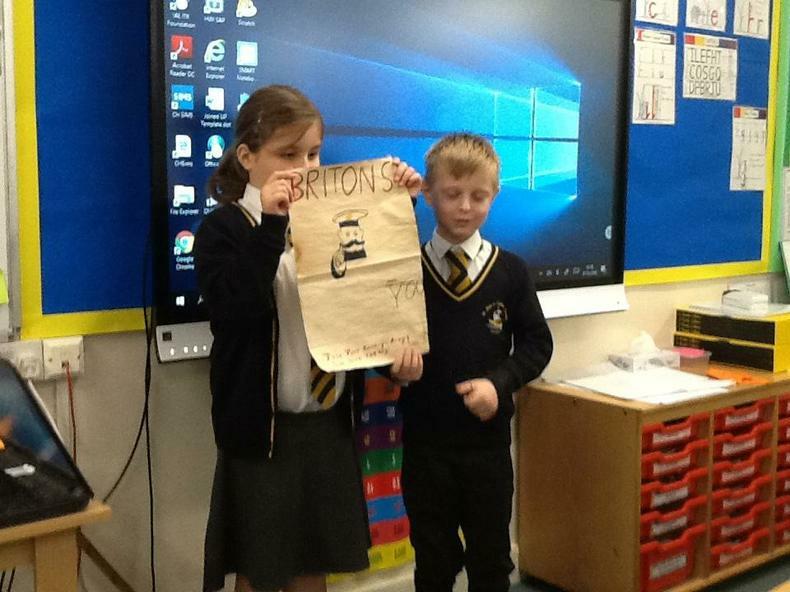 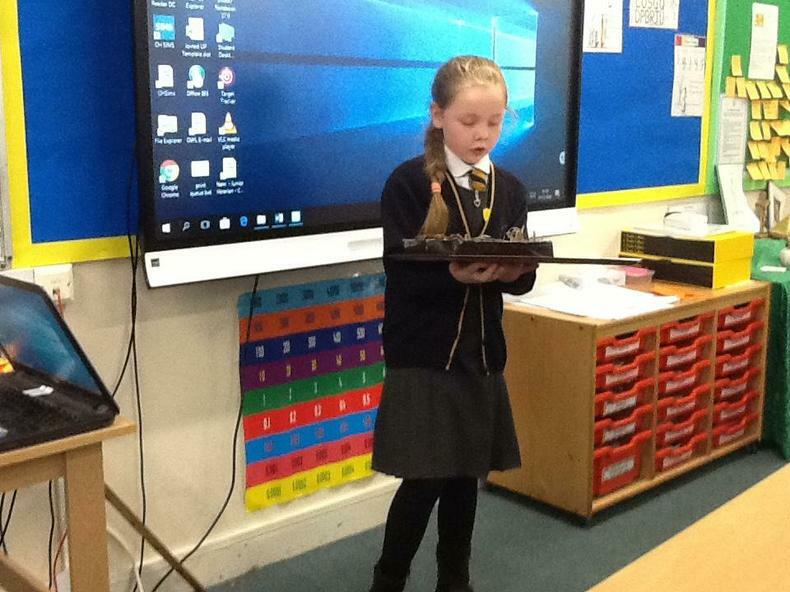 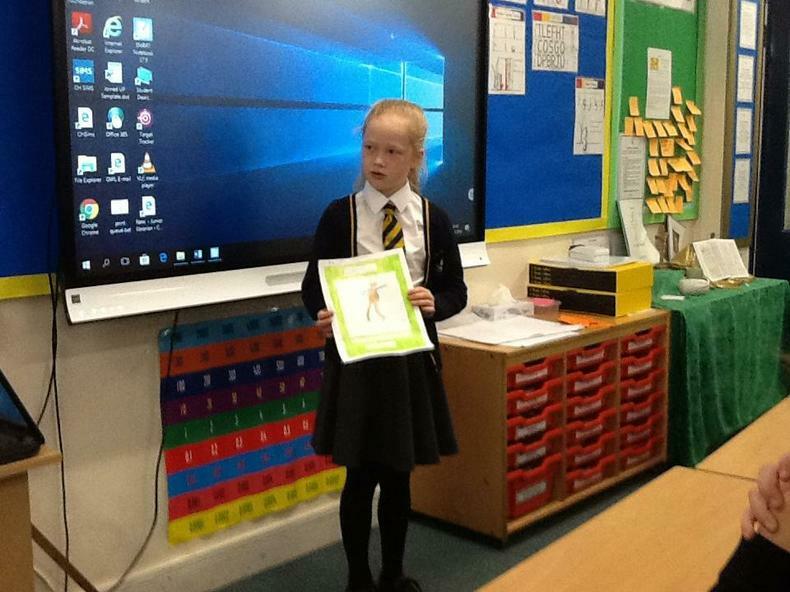 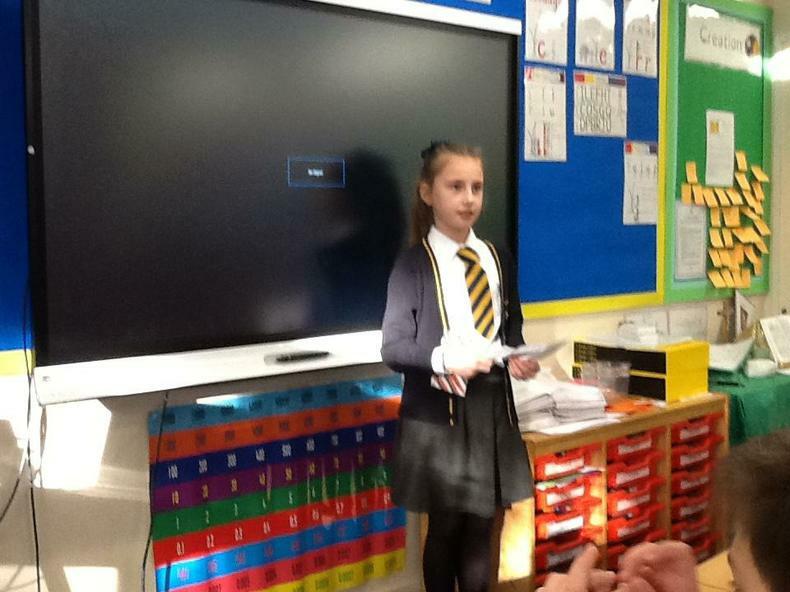 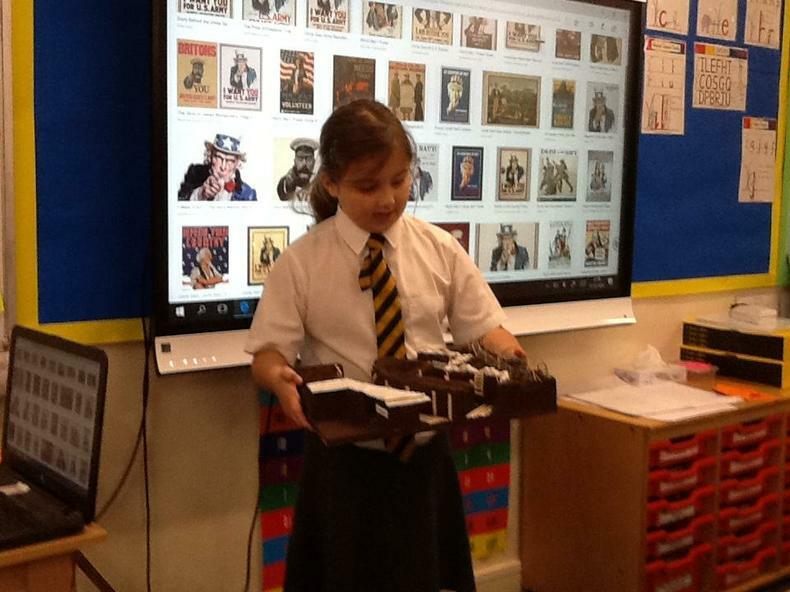 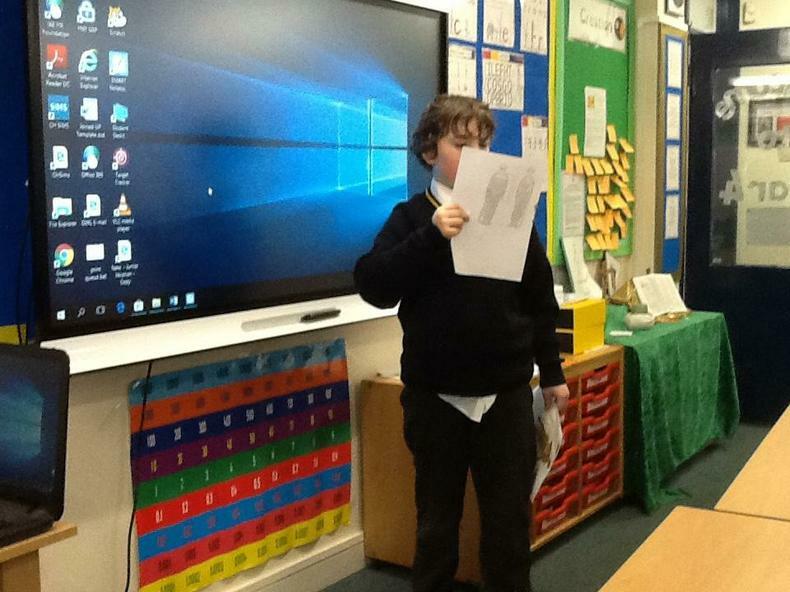 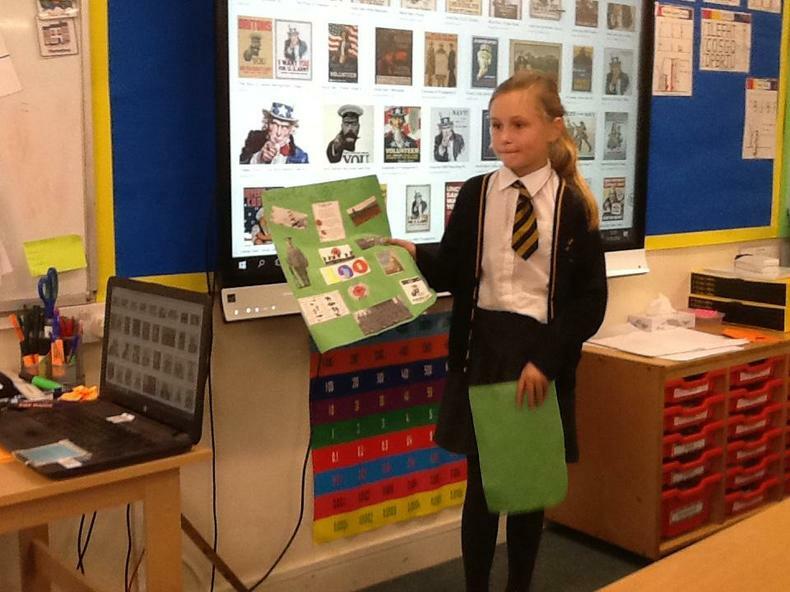 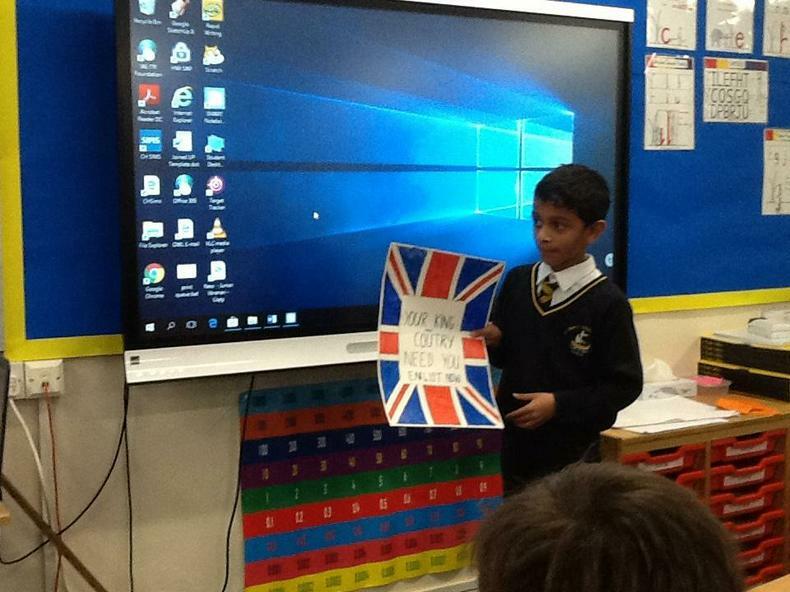 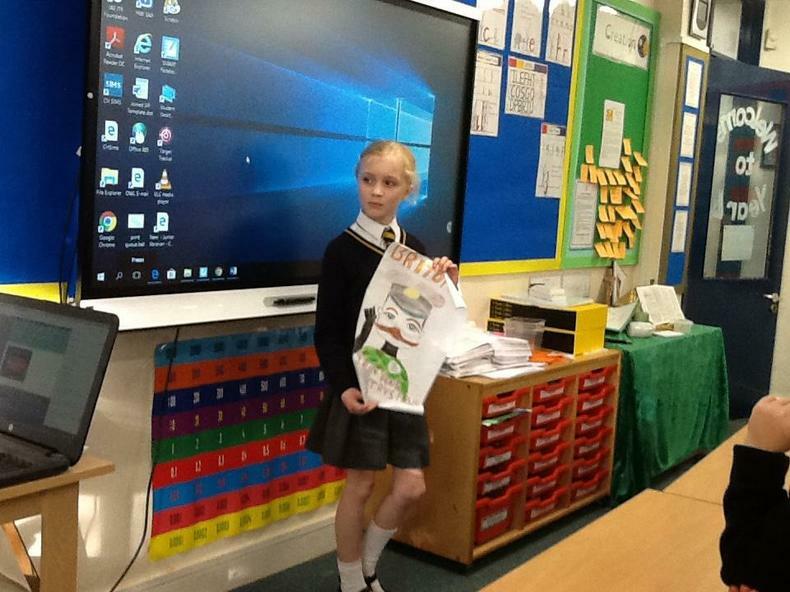 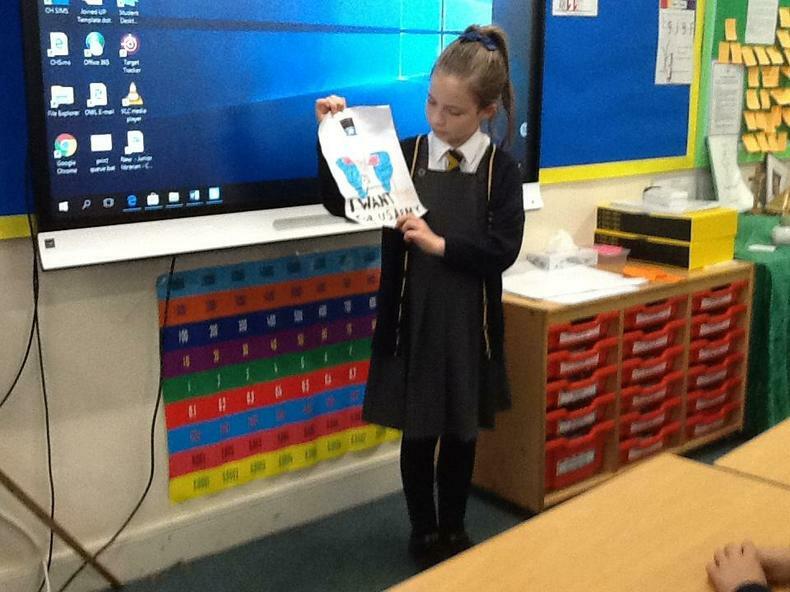 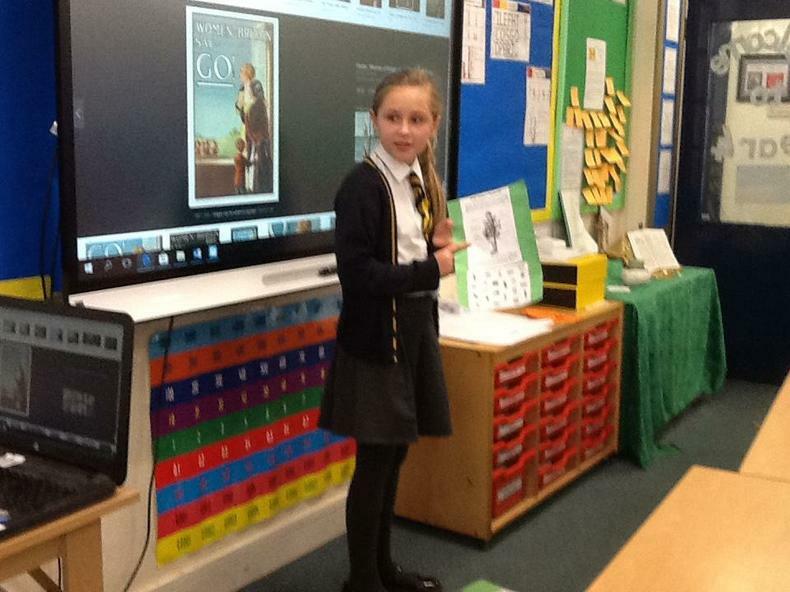 We were fortunate enough to have a range of different presentations. 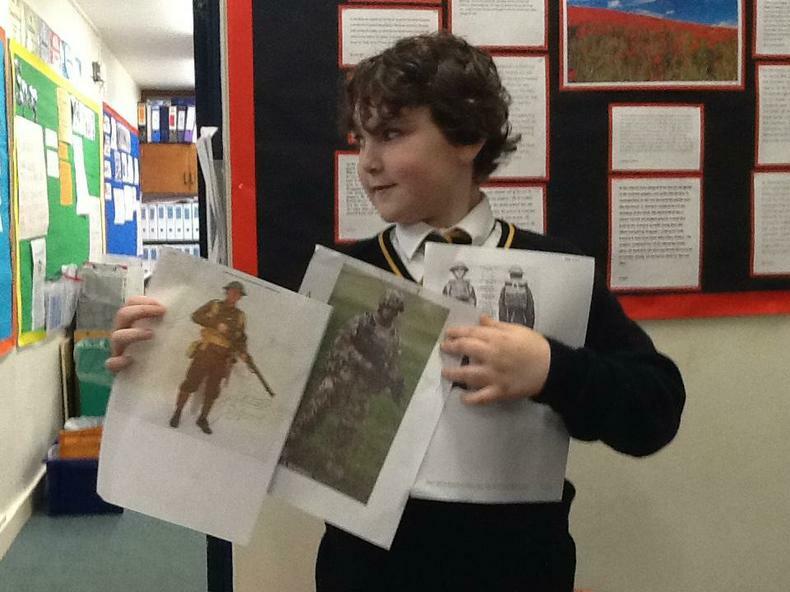 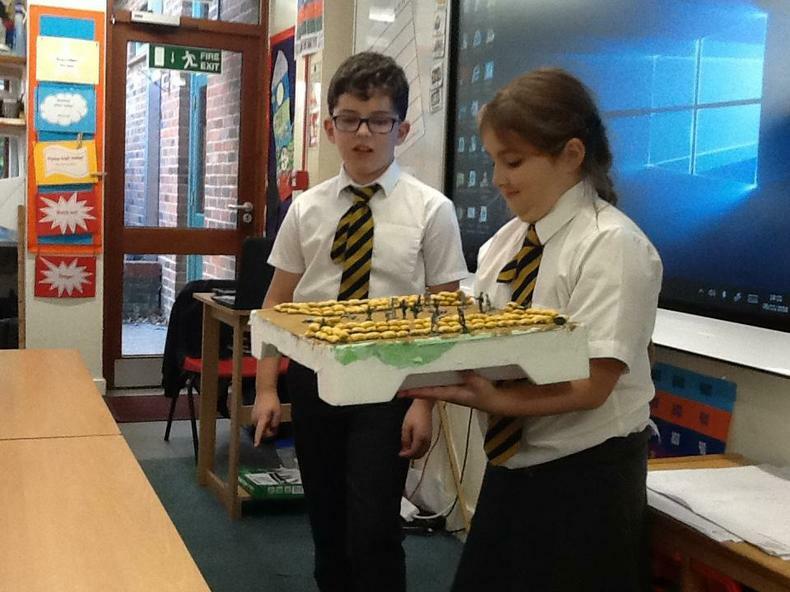 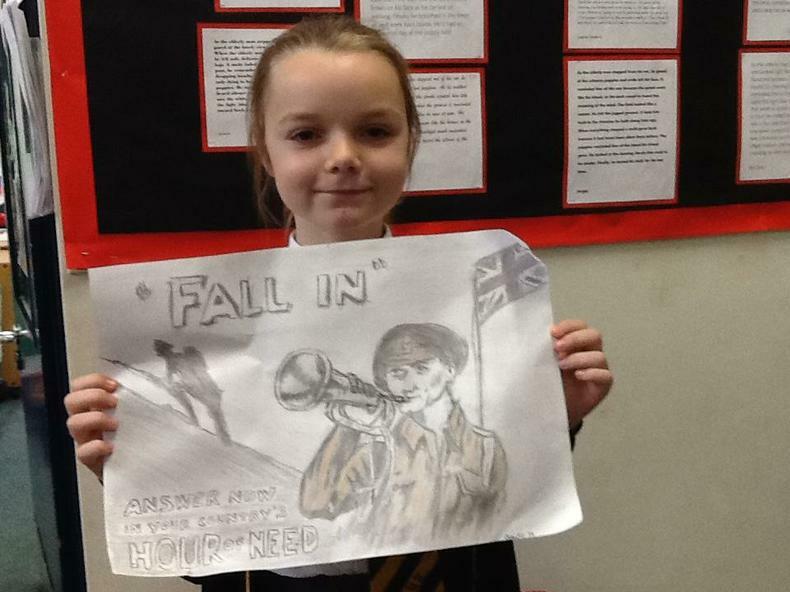 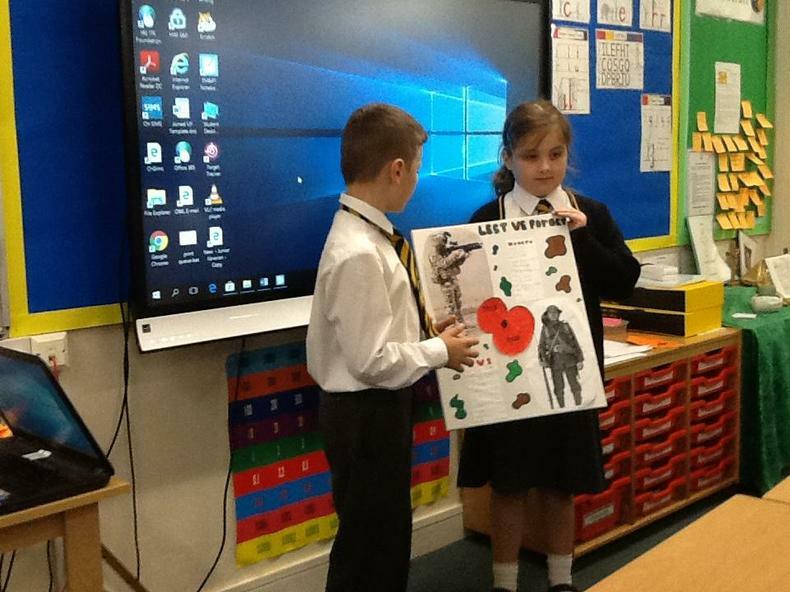 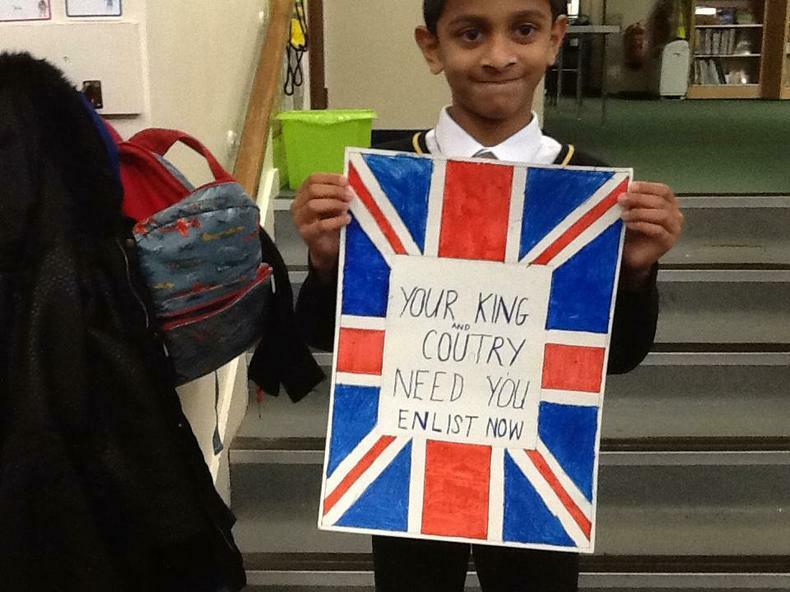 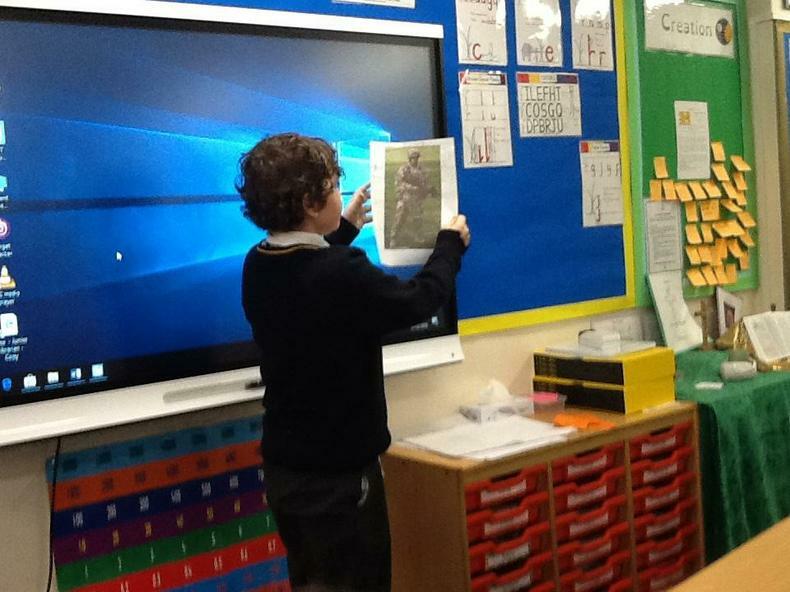 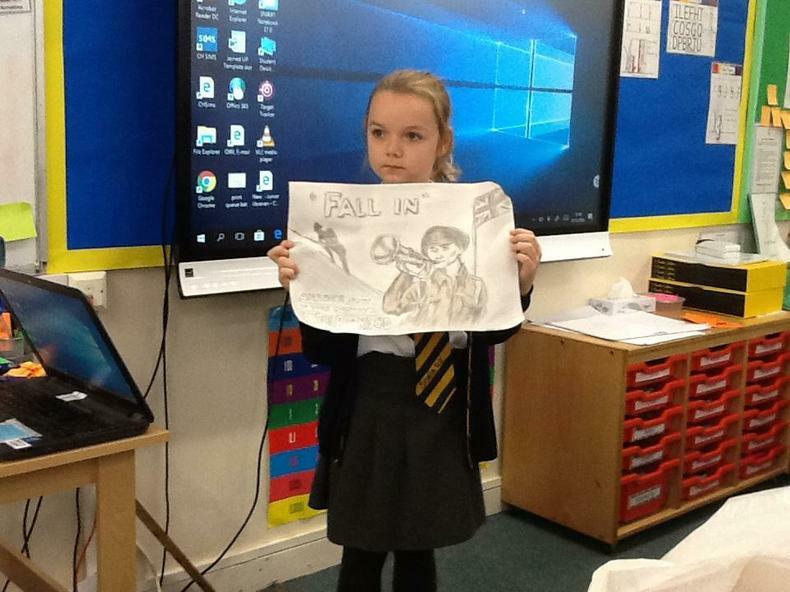 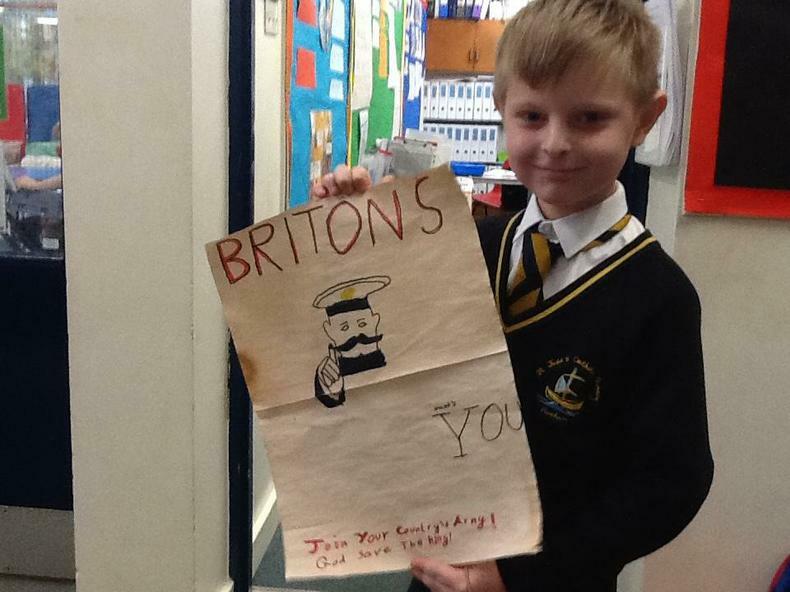 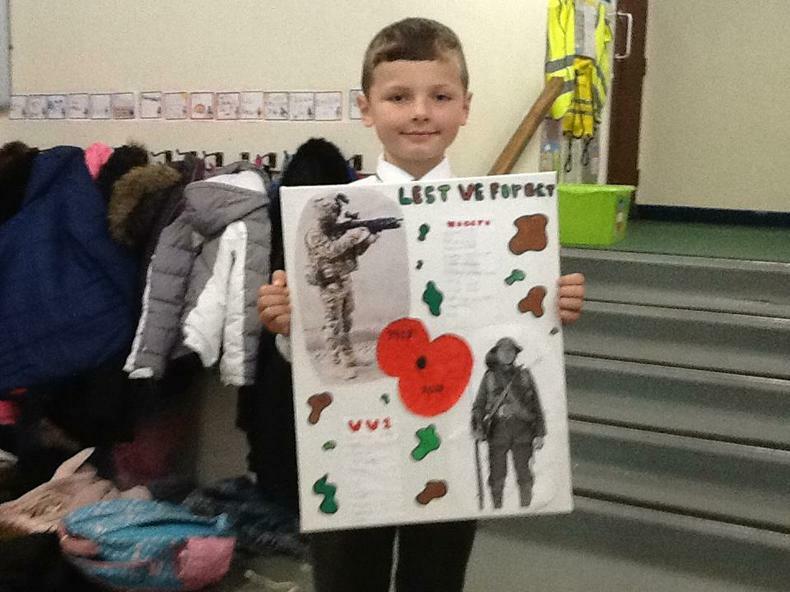 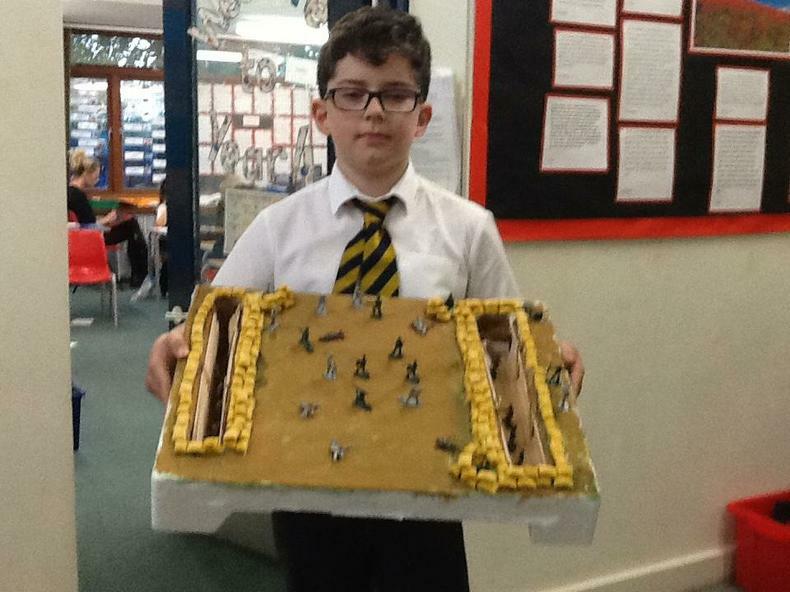 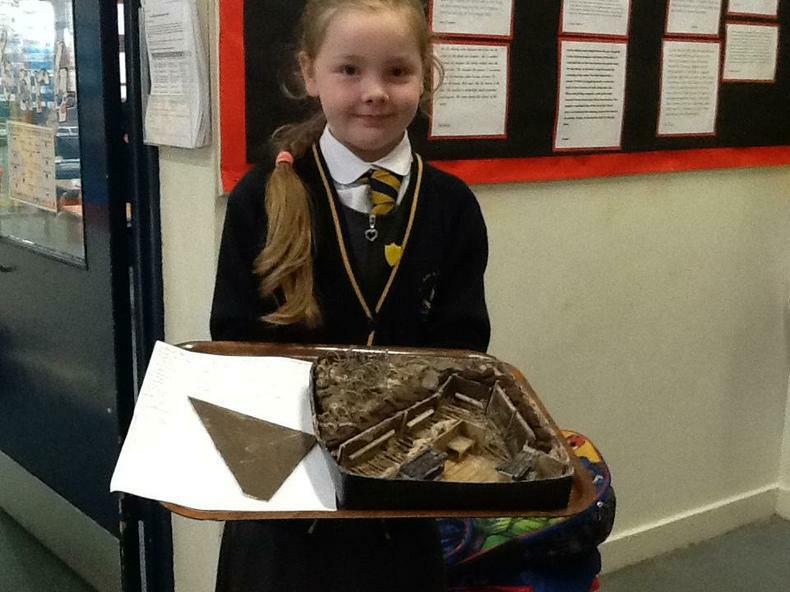 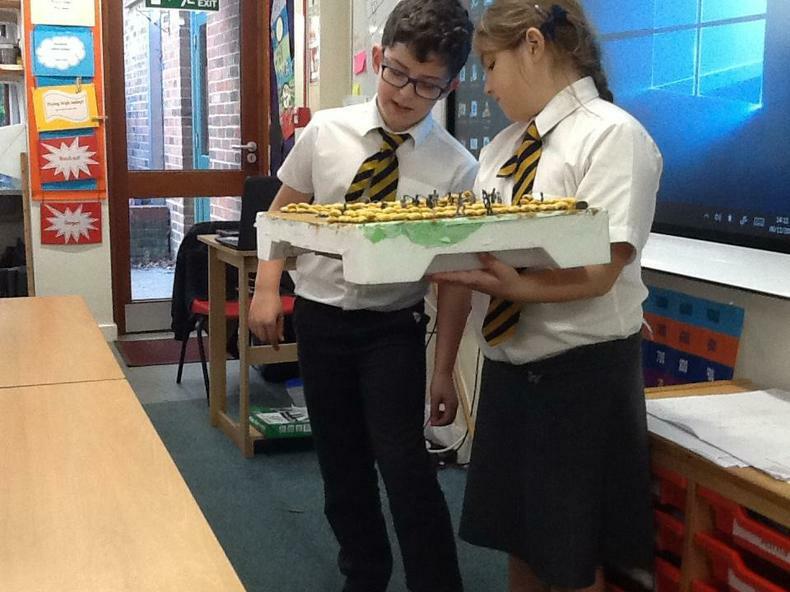 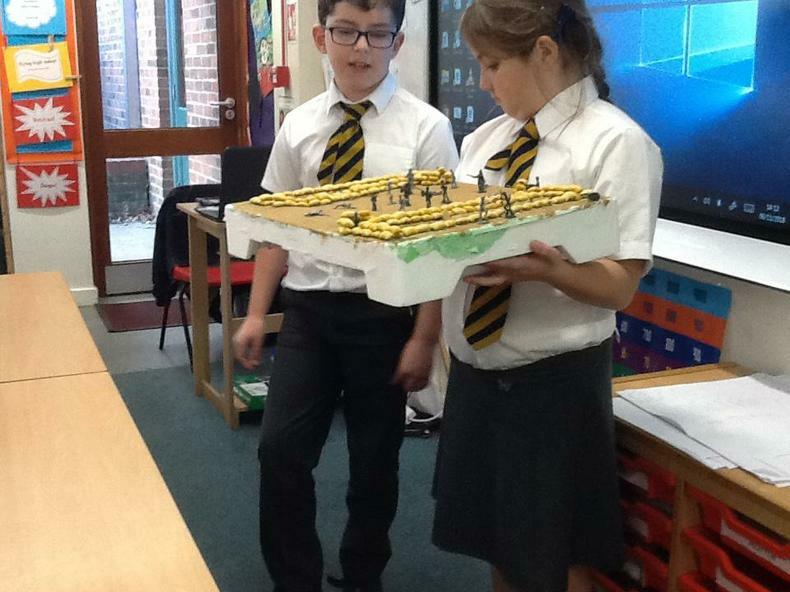 We have seen excellent trench models, creative propaganda posters, emotional letters and interesting comparisons of soldiers past and present. 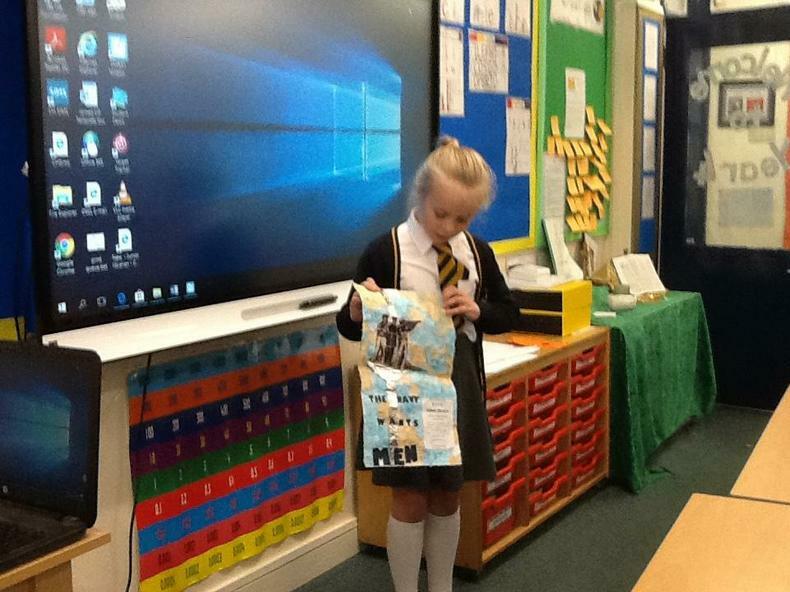 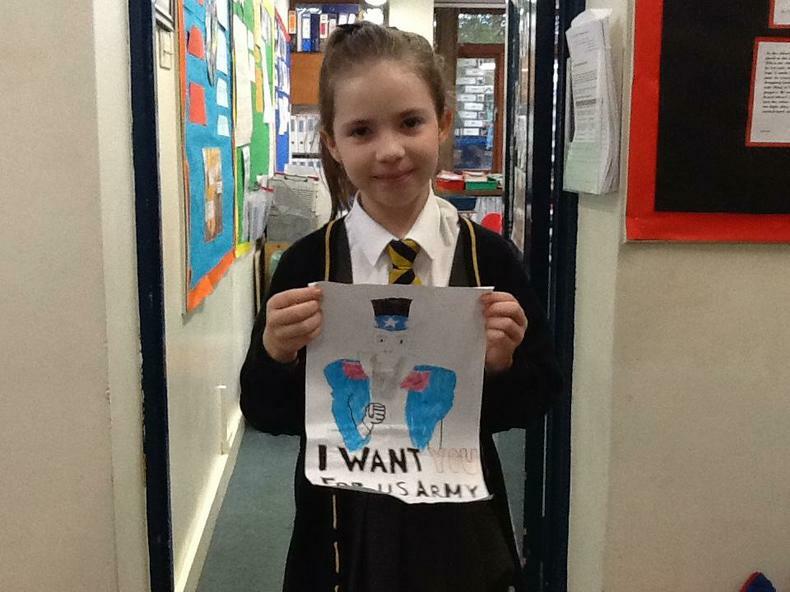 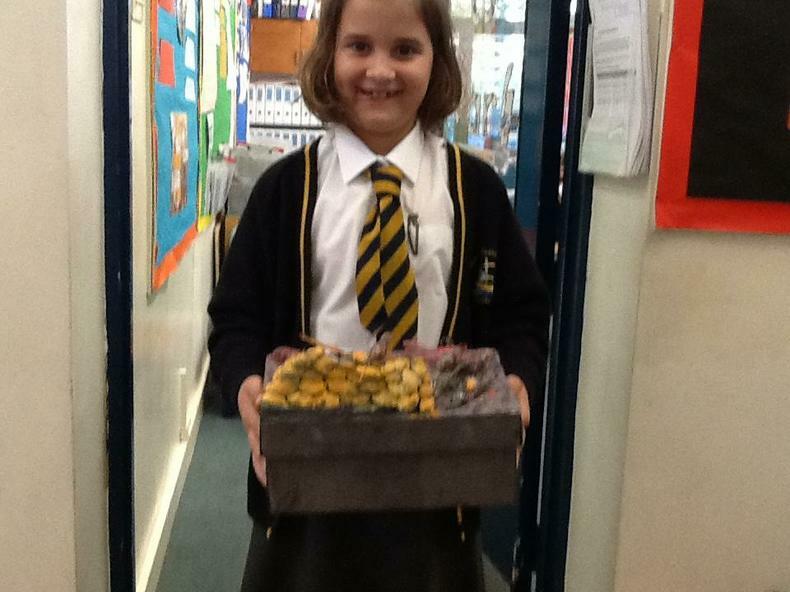 Some of the children will have to wait a little while longer before the can present their homework. 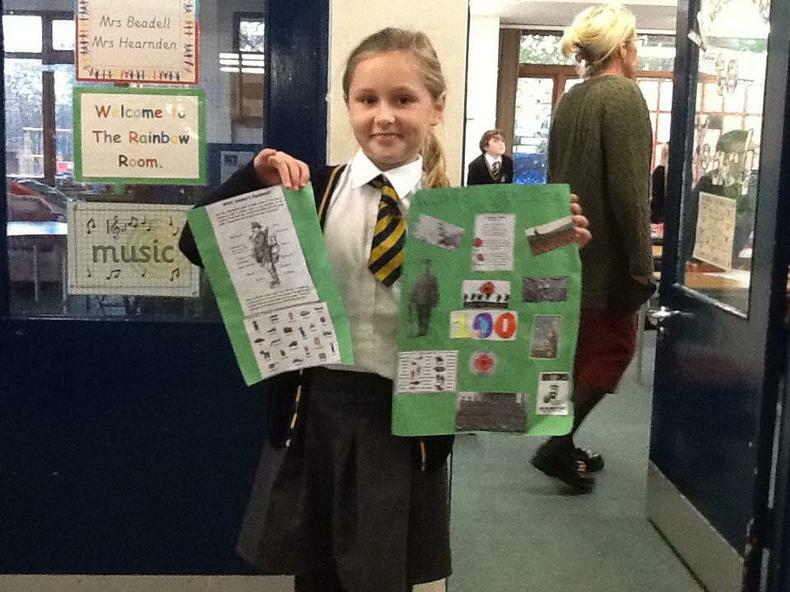 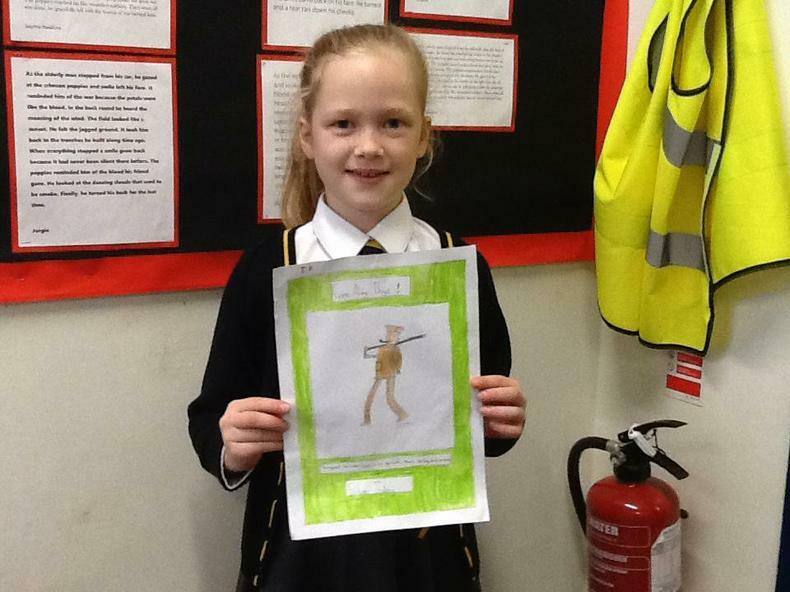 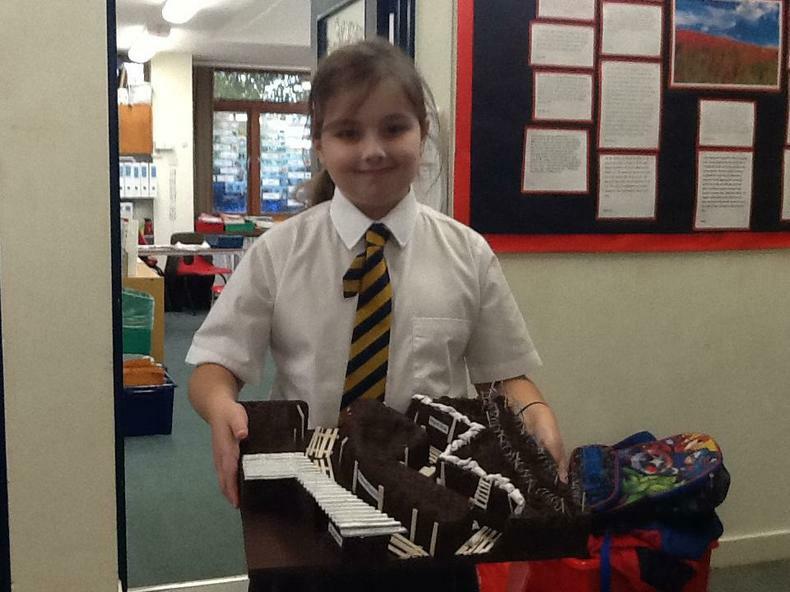 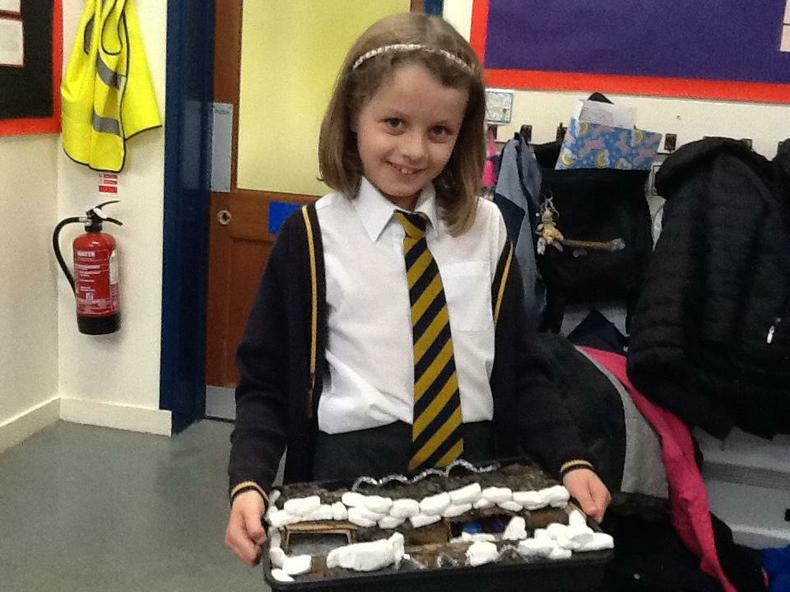 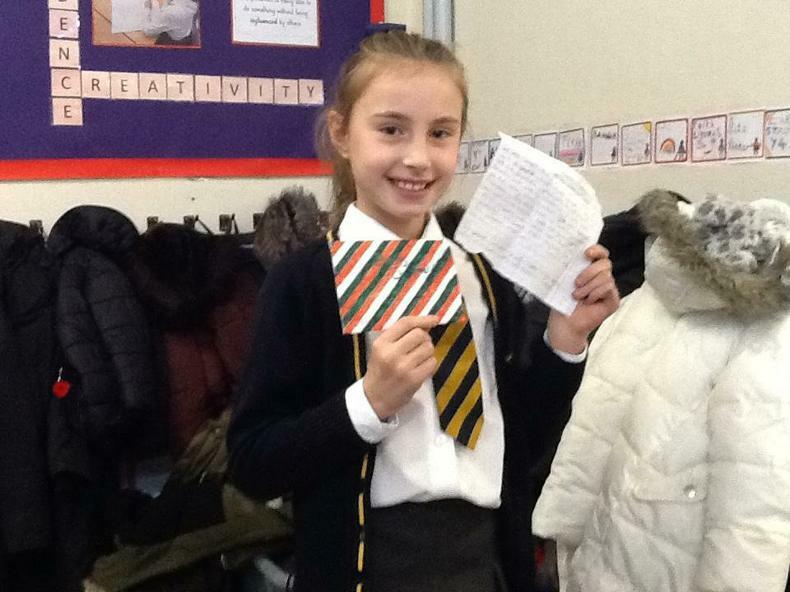 A small collection of homework from each KS2 class has been put on display at Fareham Library.